Playful Learning Center is an ecosystem for research, development and educational practice. It connects academy, educational and cultural institutions and industry to accelerate 21st learning. 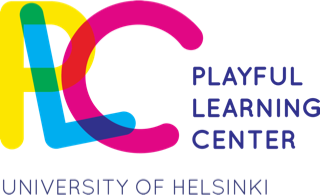 The Playful Learning Center is a leader in researching, communicating and enhancing the benefits of playful learning in Finland and globally. 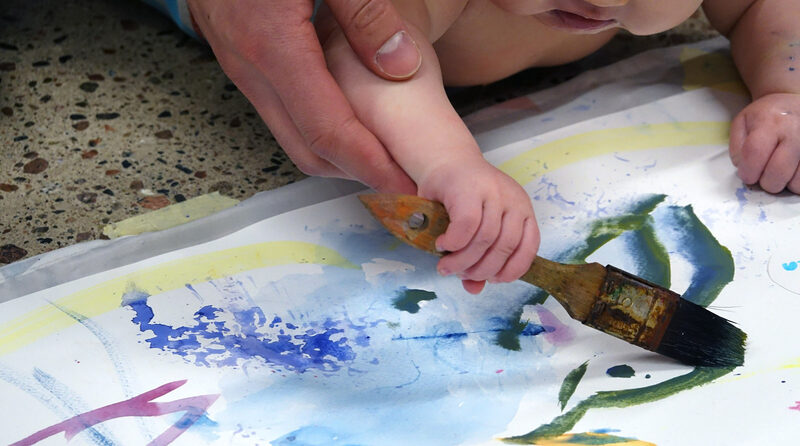 It generates research knowledge on play and learning, and offers a place to both learn through creative play and to learn how to play in new and engaging ways. 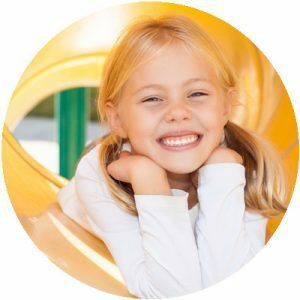 The Playful Learning Center conducts multi-disciplinary research on play and learning, develops and shares pedagogical models, learning environments and materials which can accelerate children’s holistic learning processes. It is argued that such playful learning experiences can create a strong foundation for children’s future learning journeys at school and beyond for personal wellbeing, citizenship, working life and adulthood. Enhancing young children’s learning through play via co-designed educational experiences that inspire imagination and ignite every child’s love of learning. 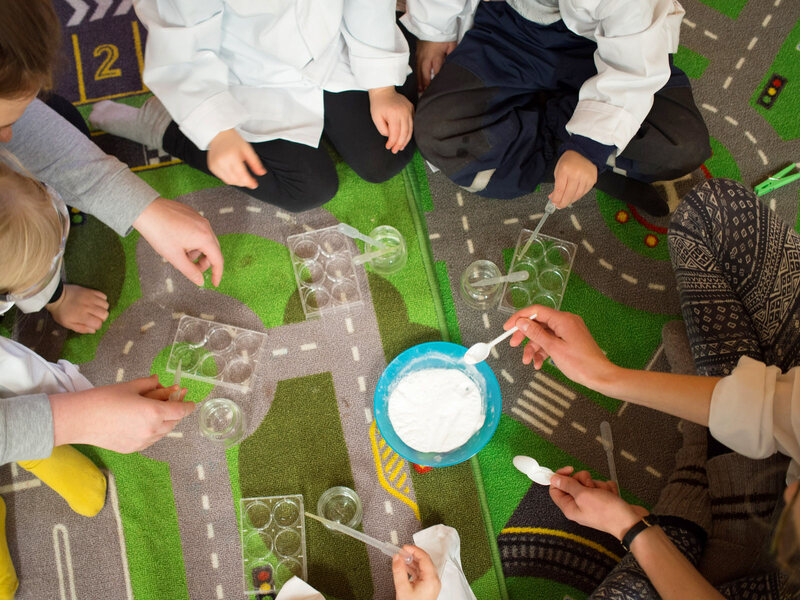 A network of academic scholars, early childhood education and care centres, schools, libraries, museums and science centers as well as entrepreneurs across Finland who are helping to pioneer innovation in the early years and translate research into practice. A purpose-built facility that operates as an international hub for multidisciplinary research, tackling issues around children’s holistic learning and development and social inclusion. Offers early childhood education courses at undergraduate and postgraduate levels as well as professional development of early years educators. Using materials and tools that are aesthetically appealing, involve seamless integration of technology to enhance the learning experience, and encourage children to use their imagination to create artefacts and solutions that build on but also go beyond their earlier knowledge and experiences. Extending playful learning in the home, communities and in children’s everyday life. Playful Learning Center Helsinki shared a post. Workshop for teachers at the Playful Learning Center!Satuhakkerointi-työpaja meneillään Helsingin yliopiston Playful Learning Centerissä!